Your customer/prospecting list is only as good as the data it contains. Fail to maintain a clean list, and you risk wasting time and money trying to contact leads who aren’t there. 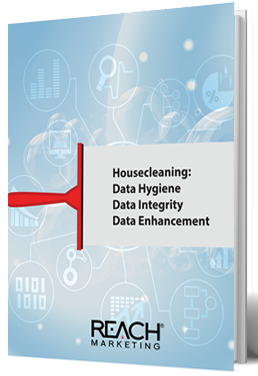 Cleaner data costs less and delivers more, so arm yourself with complete and accurate information.